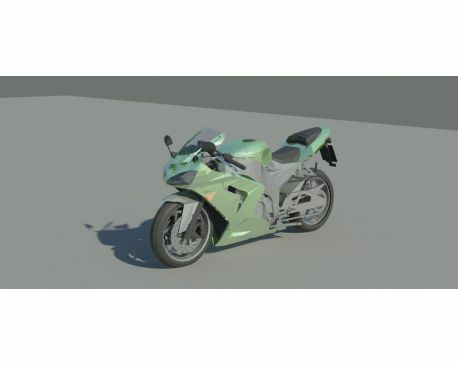 Kawasaki Ninja motor bike model for Autodesk Revit. 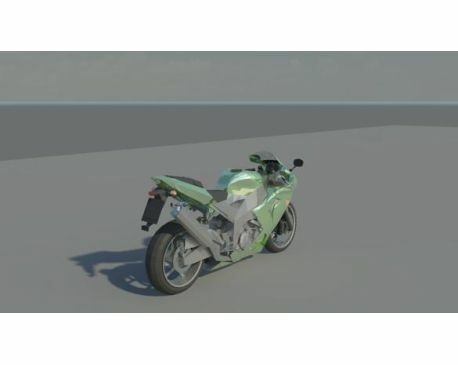 This is a BIMstop community upload from a registered BIMstop user. Hi Brannon, unfortunately this file one comes in one color.